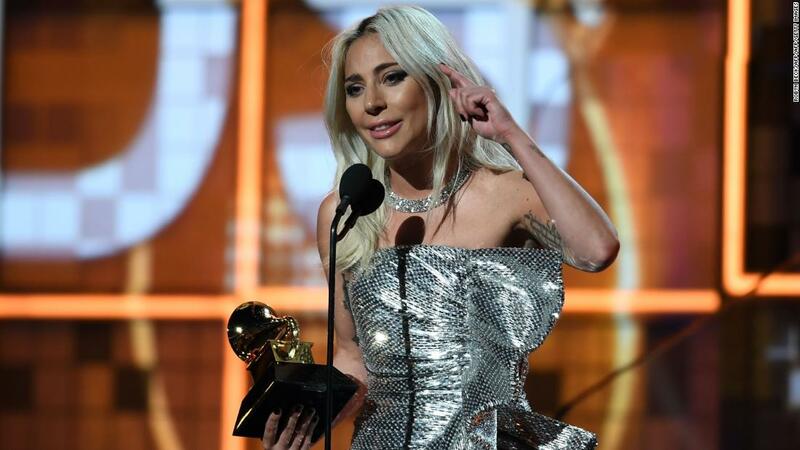 The 61st Annual Grammy Awards was held on Sunday night in Los Angeles, and women and hip-hop took home the top honors of the evening. Brandi Carlile, with seven Grammy nominations, was one of Sunday’s early winners, winning all three of the awards she was up for in the pre-telecast ceremony. 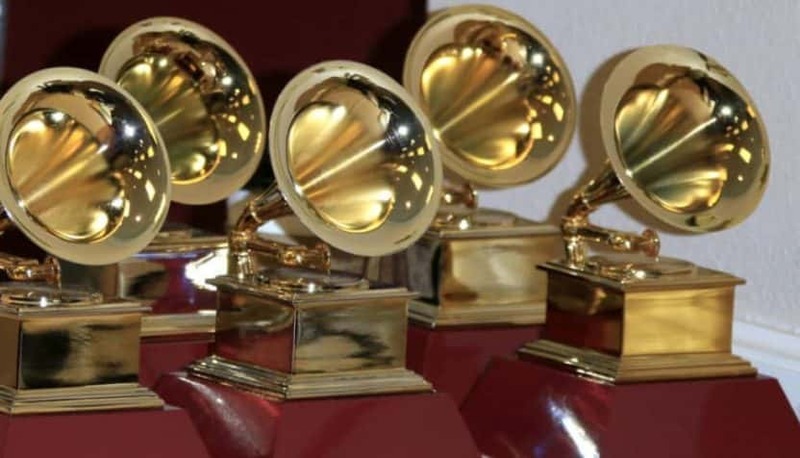 Alicia Keys, a 15-time Grammy winner herself, hosted the ceremony — which featured many amazing performances, and even a guest-appearance by former First Lady Michele Obama.